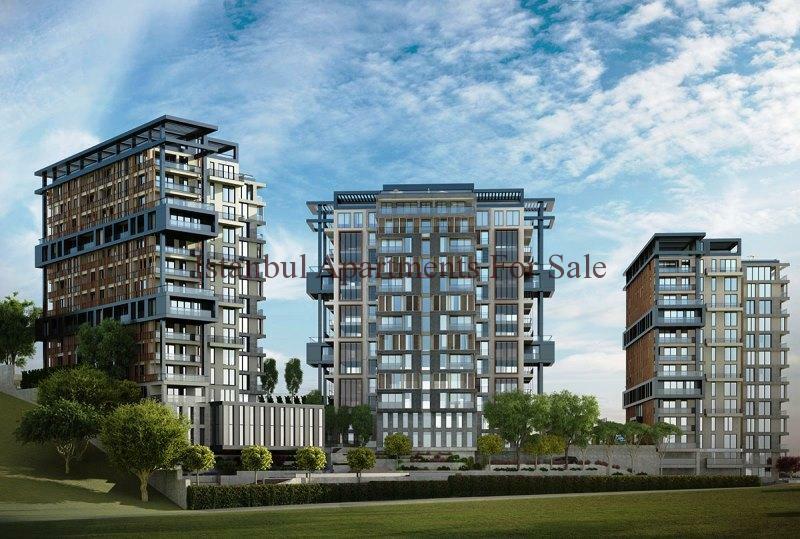 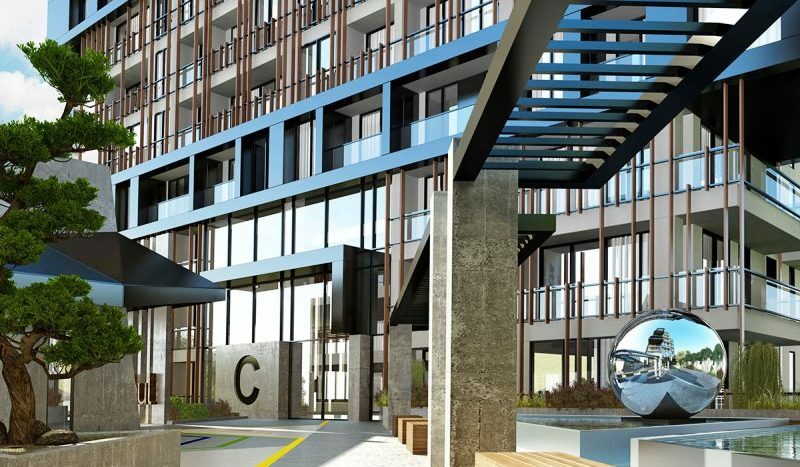 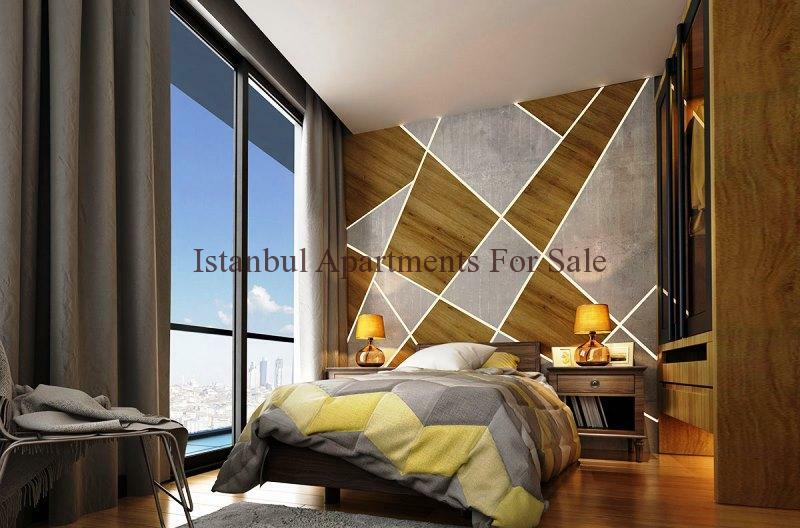 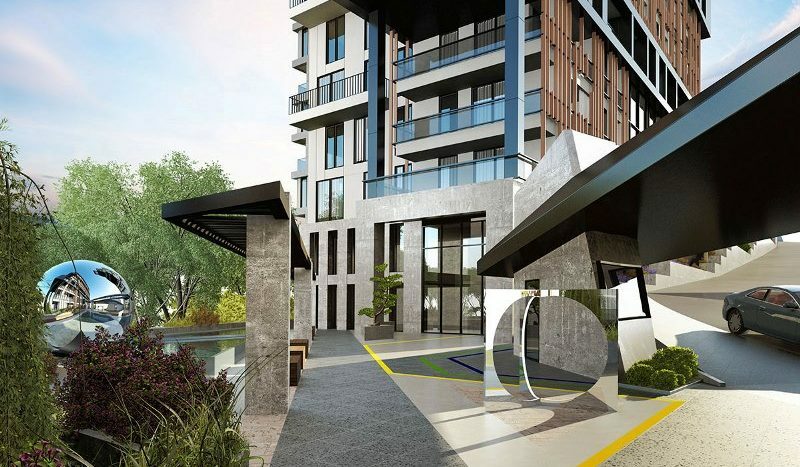 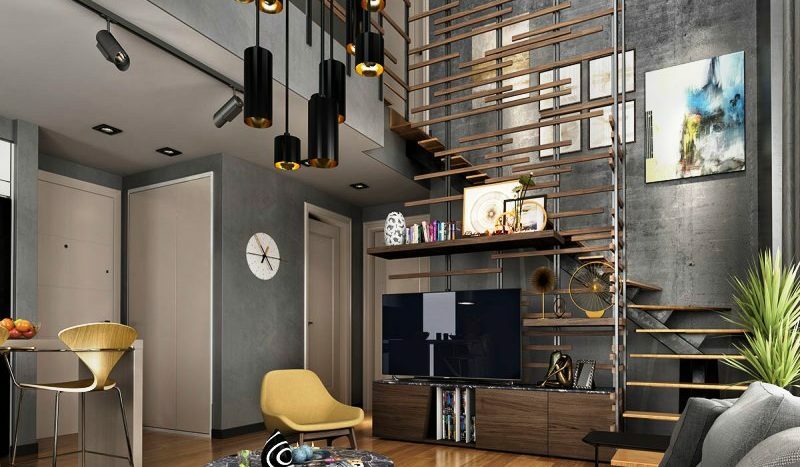 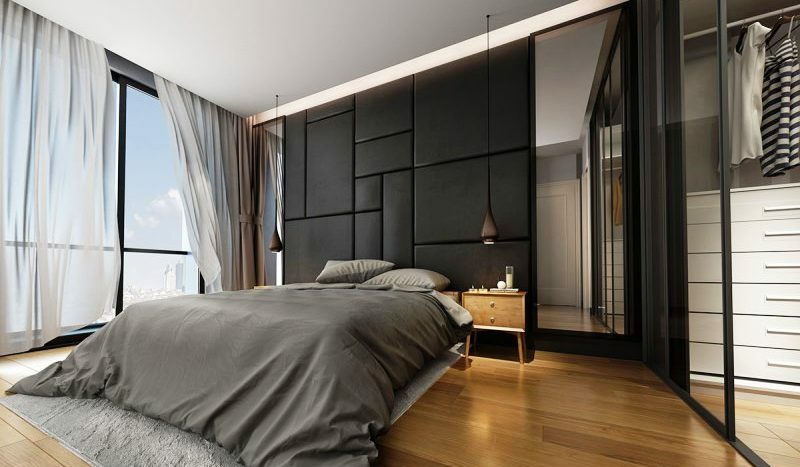 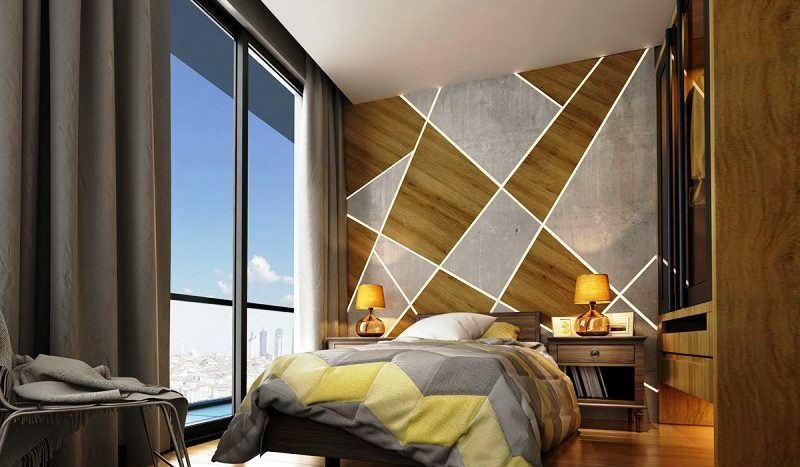 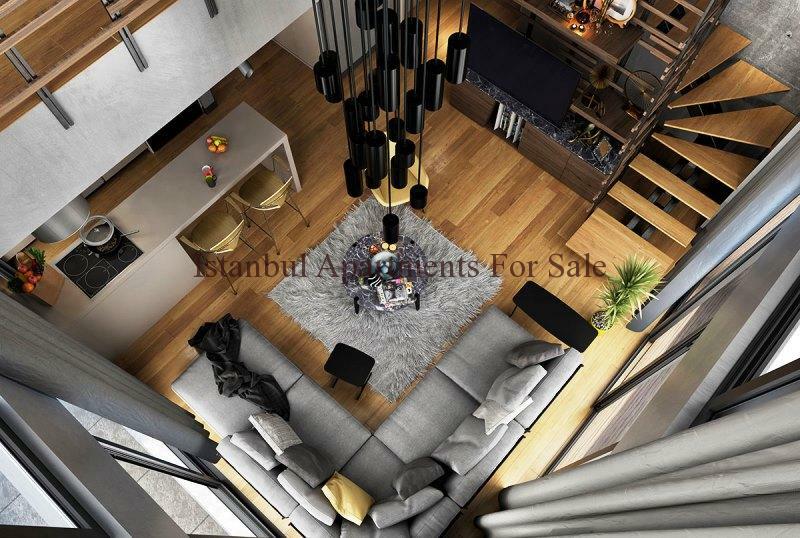 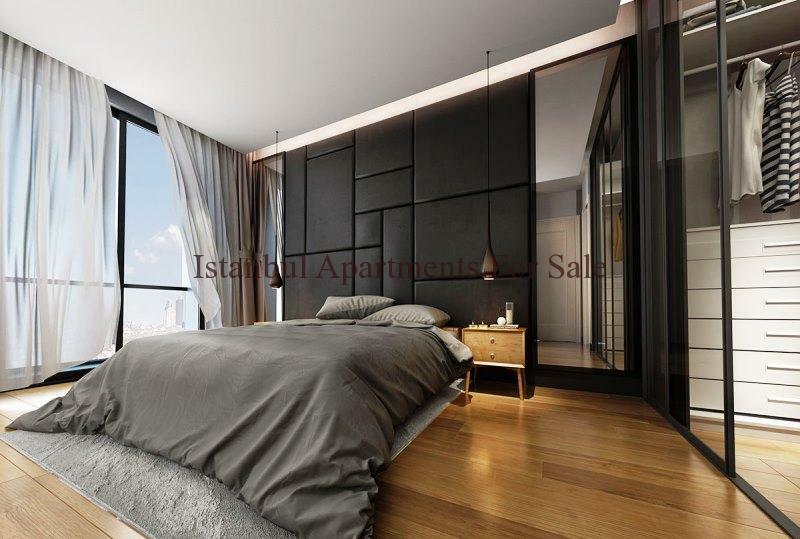 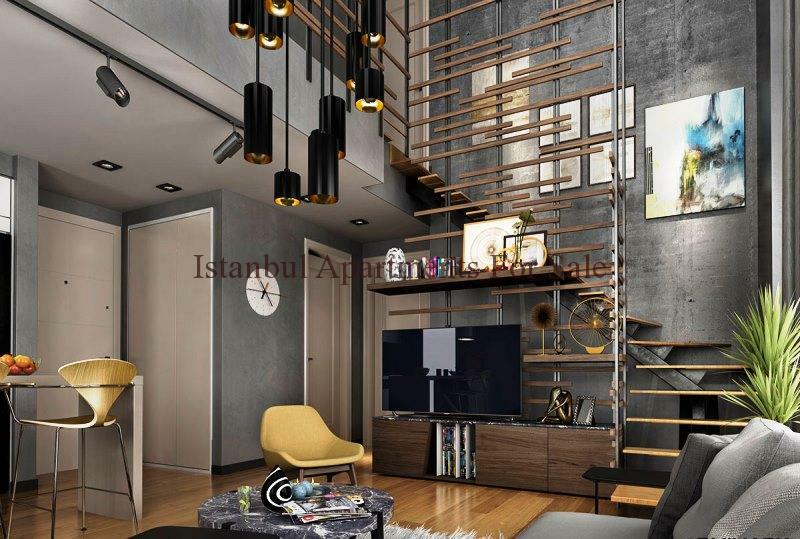 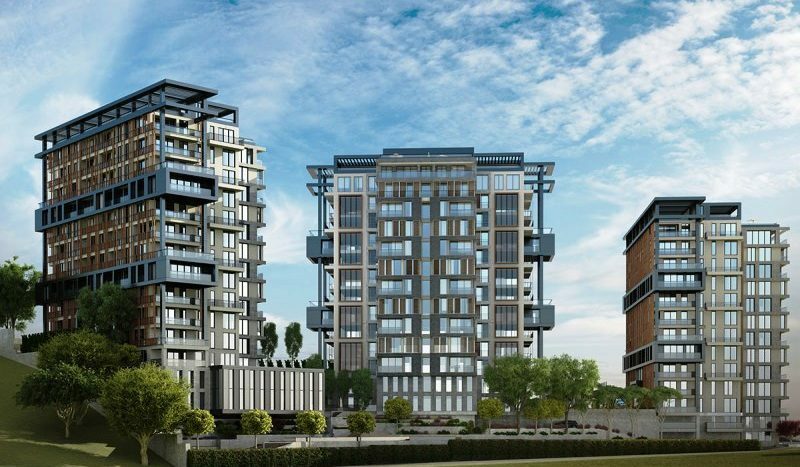 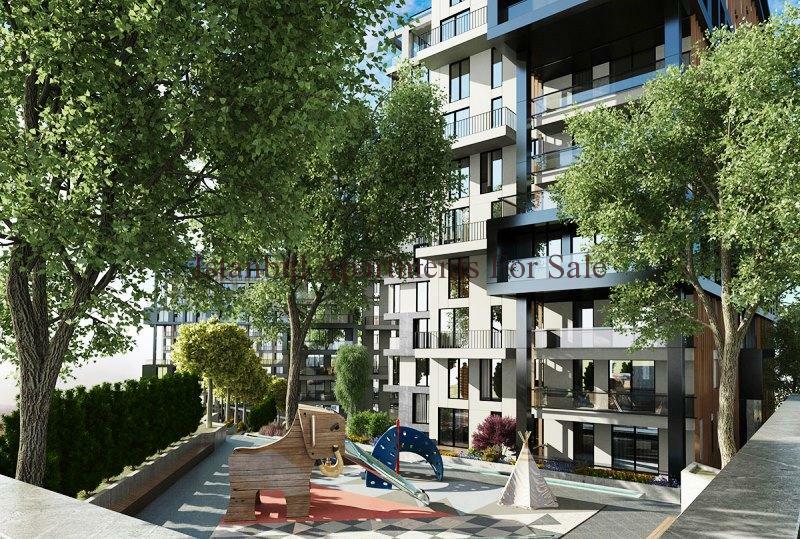 This brand new luxury design residence project is located in Kagithane, a short distance away from Taksim and Besiktas. 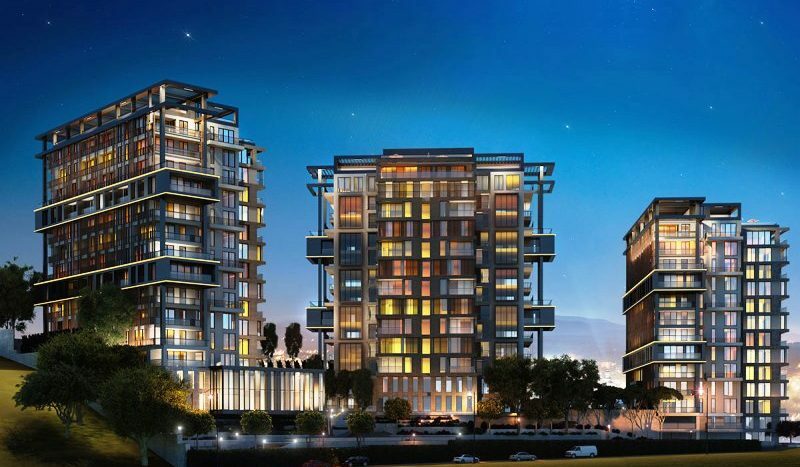 TEM Highway is only 800 metres away. 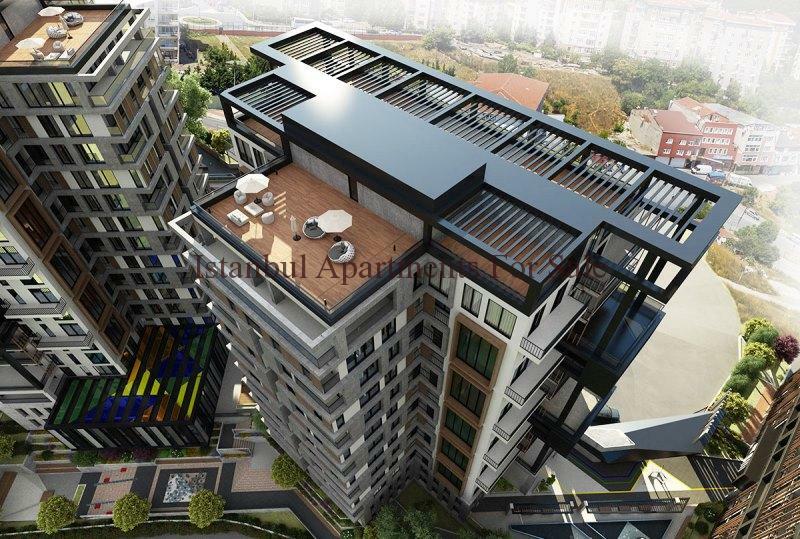 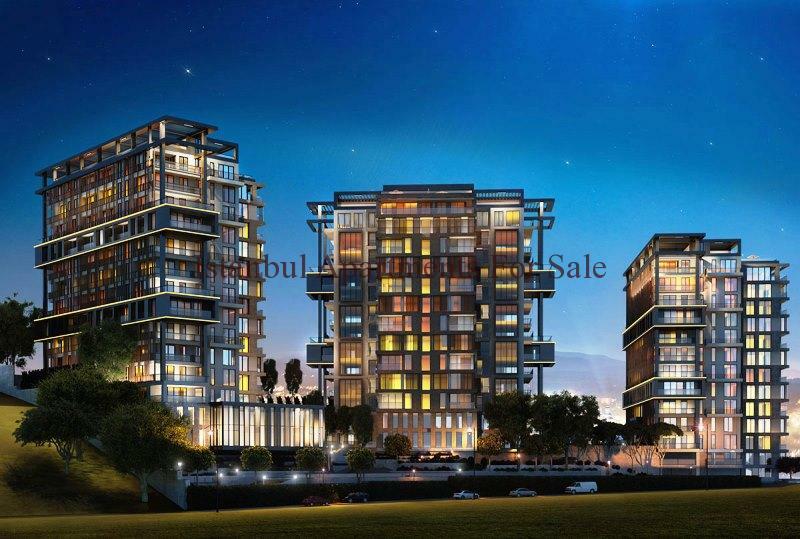 A high end development consists of 3 Blocks with a total of 190 apartments . 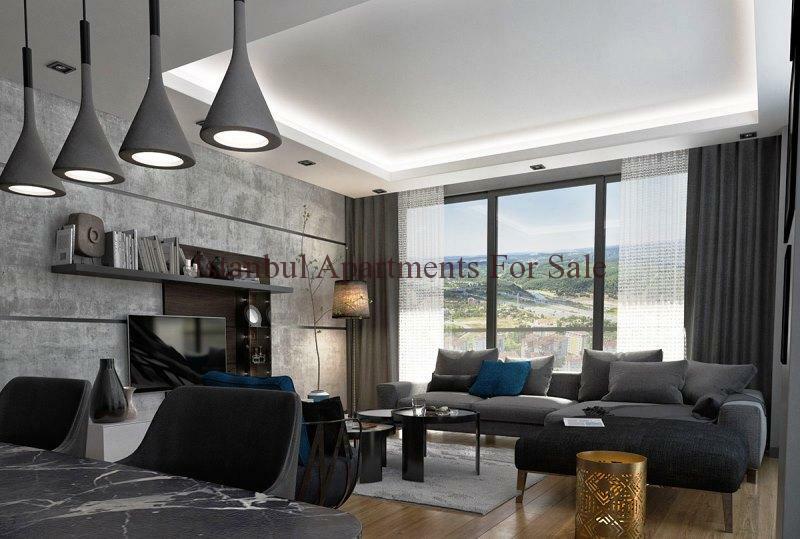 A choice of 2,3,4 bedroom options focused on family main residence living hense no 1 bedroom flats here there are many social facilities and 3 shops on residence site . 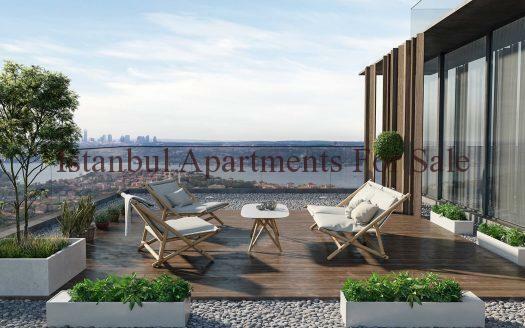 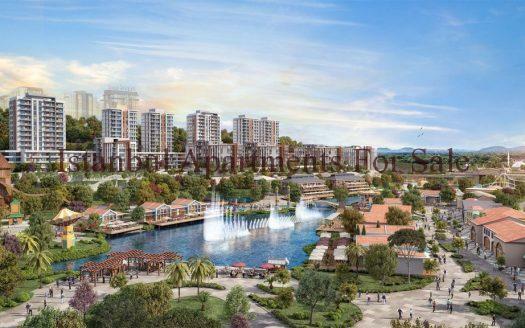 Istanbul apartments are available for sale now offering easy payment terms the completion is for end of 2018. 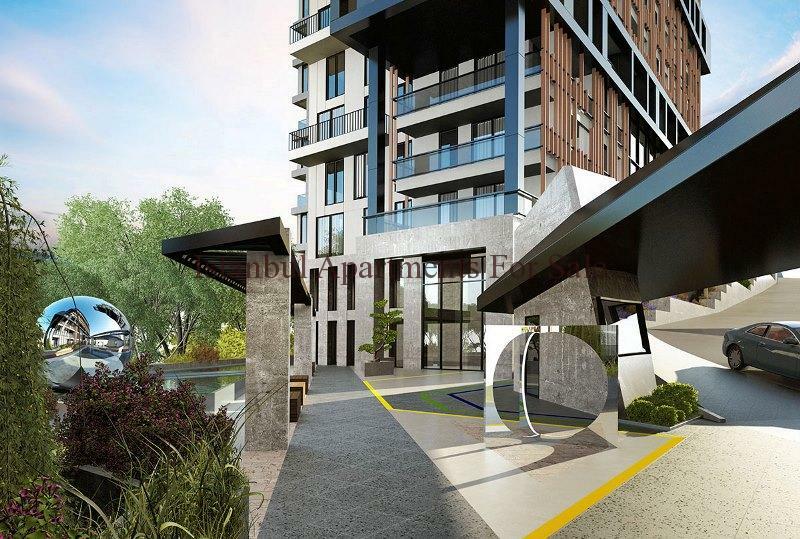 Each apartment block has a welcoming reception, powerful elevators to your home. 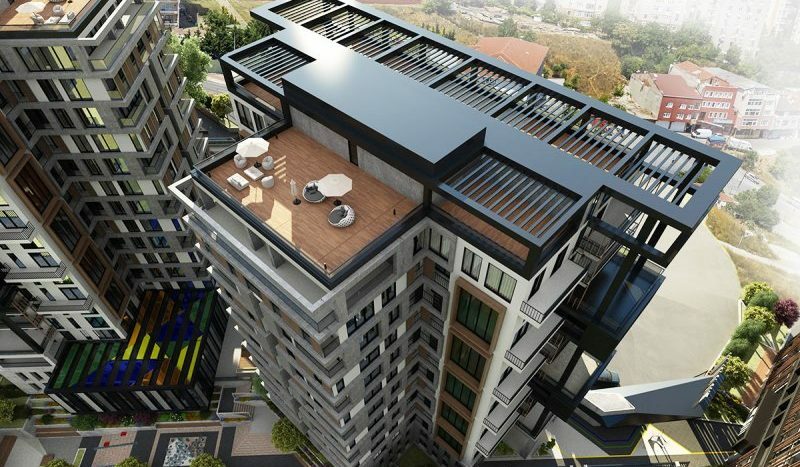 Each block additional has 400sqm observation deck to enjoy the wonderful views. 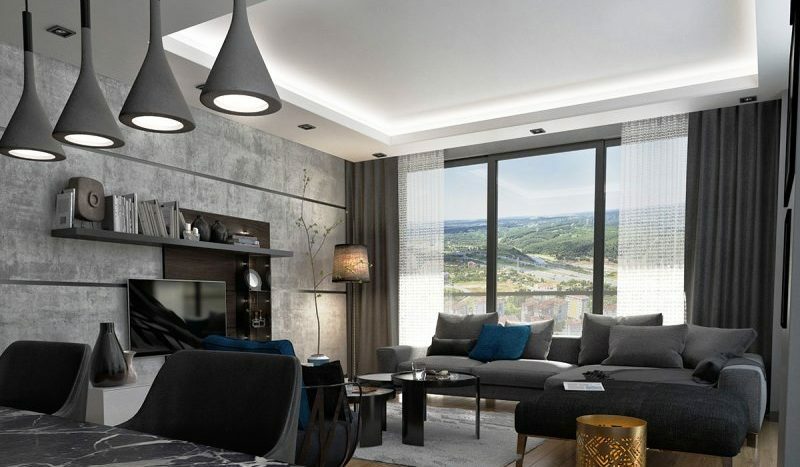 Inside the apartments you will find an open plan layout offering a bright and spacious home interior with a ceiling height of a lofty 2.95m, the flats are accommodating and cosy from the offset. 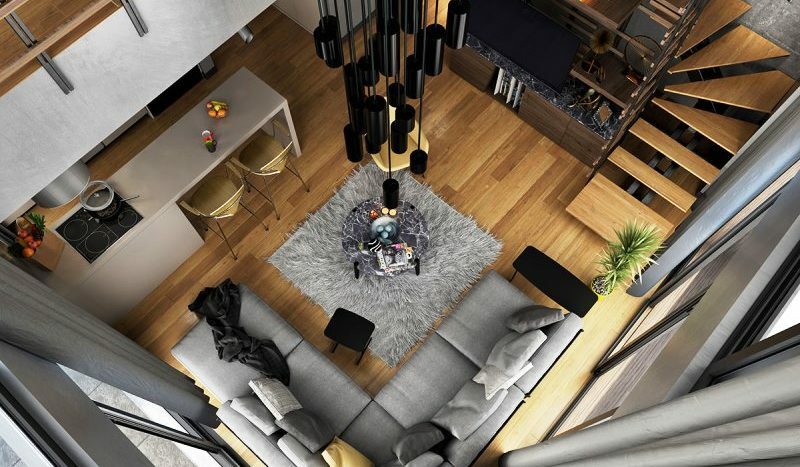 Double glazed windows provide lots of insulation and noise cancellation, while under floor heating is in place along with a central heating system. 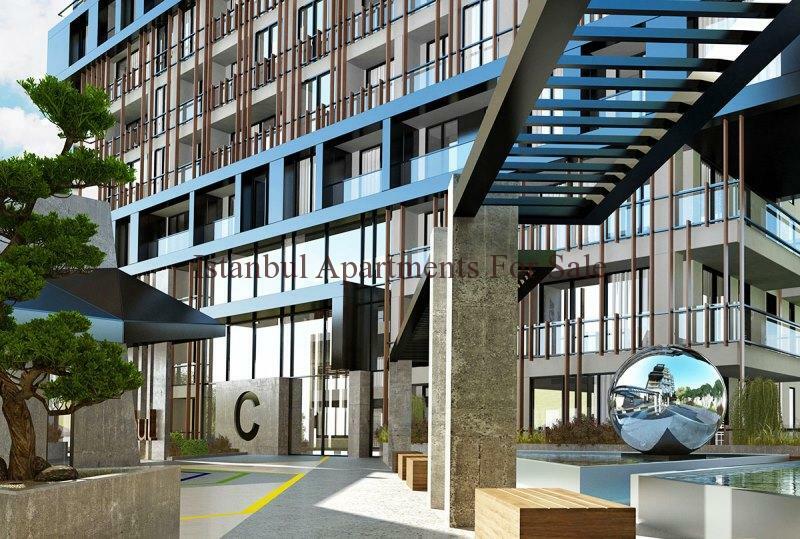 All properties have two air-conditioning units installed. 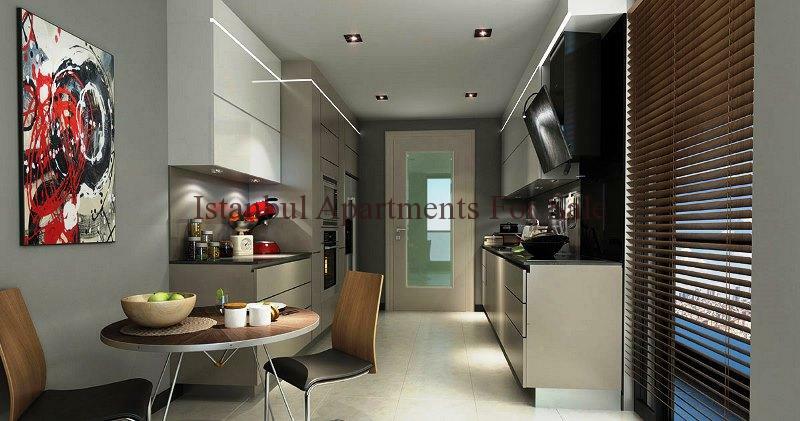 Kitchens will be built-in with high quality Franke or Siemens appliances. 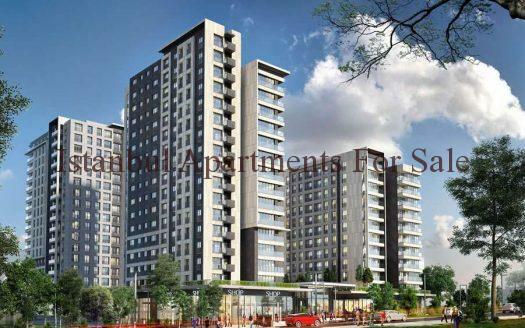 You can purchase your apartment today with only a down payment of 35% needed. 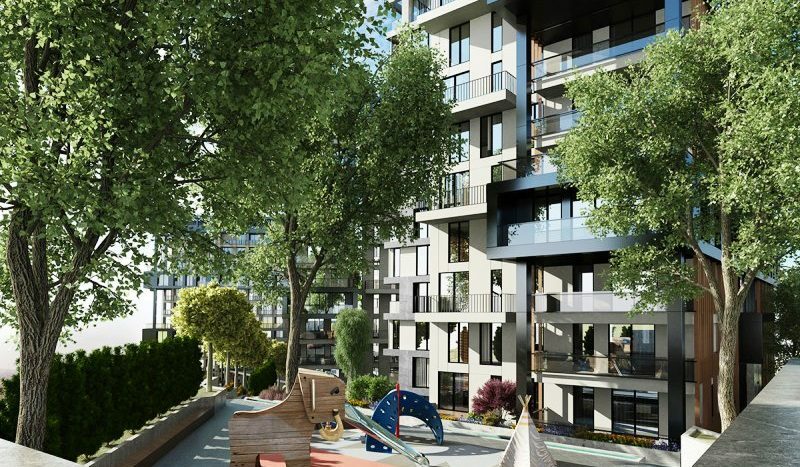 The remaining balance will be paid over a period lasting 36 months in equal payments.